As far as economic success goes, Denver seems to have hit the jackpot. 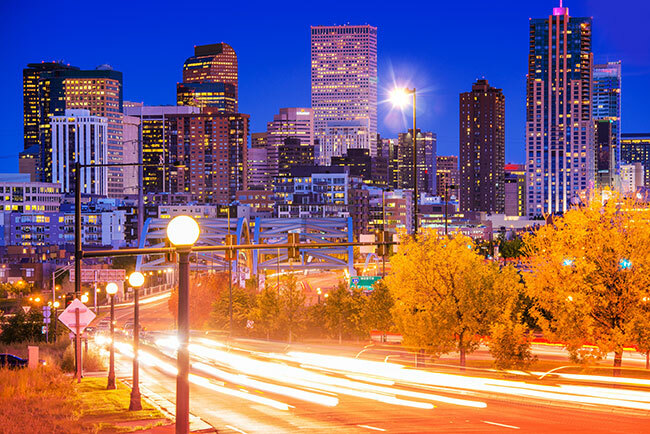 Between its educated population and its location in a thriving state, the Mile High City is one of the best towns in America for business. AirFreight.com adds to these advantages by offering swift, safe air cargo charter and scheduled services. Our goal is to provide all businesses in the Denver area with the supplies they need while shipping out their finished goods quickly and securely. For all of Denver’s economic advantages, its location leaves a lot to be desired. It’s not called the “Mile High City” for nothing. Its high elevation and proximity to the Rocky Mountains make it hard to reach by truck, limiting opportunities for traditional truckers to supply the city's businesses. These logistical difficulties are only further complicated by the nature of Denver’s businesses. The town’s wealth comes primarily form telecommunications, aerospace, and technology companies, all of which rely on delicate supplies and tight production schedules. Suppliers must deliver parts and raw materials quickly and safely, all while passing through some of the nation’s steepest mountain ranges. Few trucking companies can do this reliably. AirFreight.com gets around the challenges of shipping into and out of Denver by foregoing the roads entirely. Instead, we schedule and charter air cargo services, operating through airports in Denver proper as well as in Colorado Springs, Aurora, Lakewood, Loveland, Boulder, and Centennial. 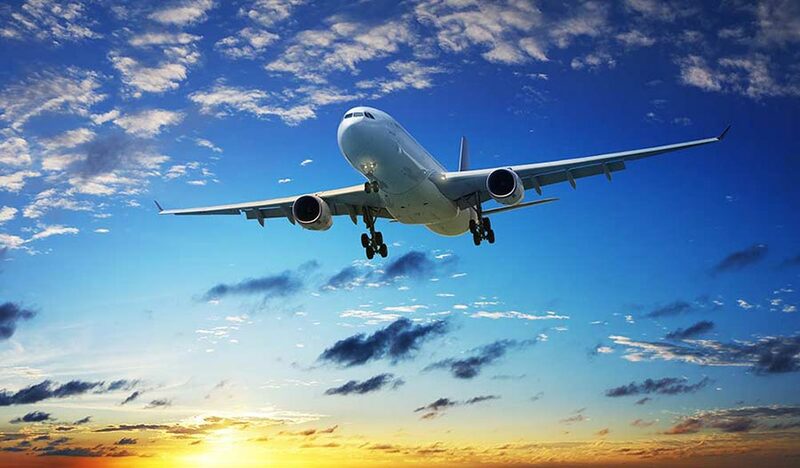 These next day air freight services allow us to get you your parts within a matter of hours, all while running little or no risk of damage en route. To further enhance our air freight delivery services, AirFreight.com maintains a coverage network that includes virtually all states and provinces in the US and Canada. As a result, no matter where you’re shipping from, we can get your goods on a flight to Denver without hesitation. Likewise, if you’re sending finished items out of Denver, we will have personnel near the receiving airport. While we know standard air cargo schedules well, and can usually get you space on such a flight, we recognize that airlines don’t always operate on timelines that work for you. By chartering new flights to serve you alone, we get around this problem and keep your goods on track. Whether you’re using standard or chartered services, AirFreight.com will track your goods throughout the journey. This allows us to pinpoint your items at any time; we are happy to share this information with you when you call our 24/7 customer service line. Tracking also prepares us to make up for any delays that happen during your delivery. Say that your goods need to make a connecting flight, but the first flight gets delayed and will arrive too late. Thanks to our tracking methods, we will know about the delay as soon as it happens and can schedule or charter a new connection. For more information on our air cargo services in Denver and across the nation, or to request a free estimate, contact AirFreight.com today at (720) 262-8998.